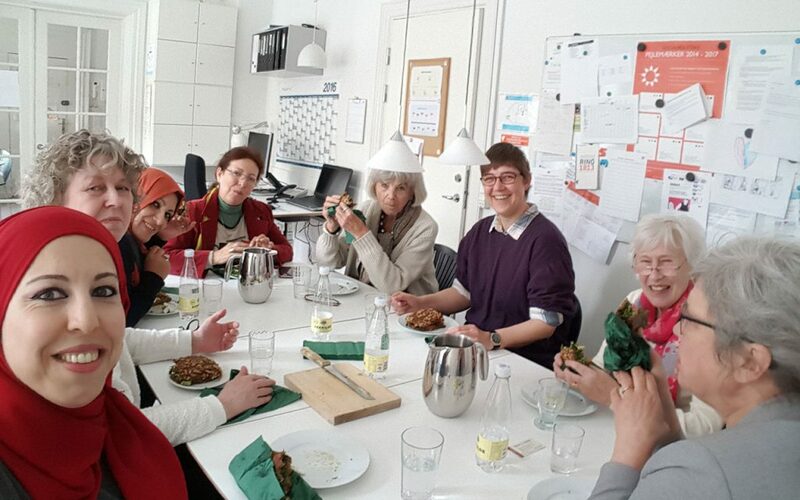 The organisation is a voluntary, politically independent, solidarity organisation, which aims at supporting women in Palestine and Palestinian women living in Denmark. 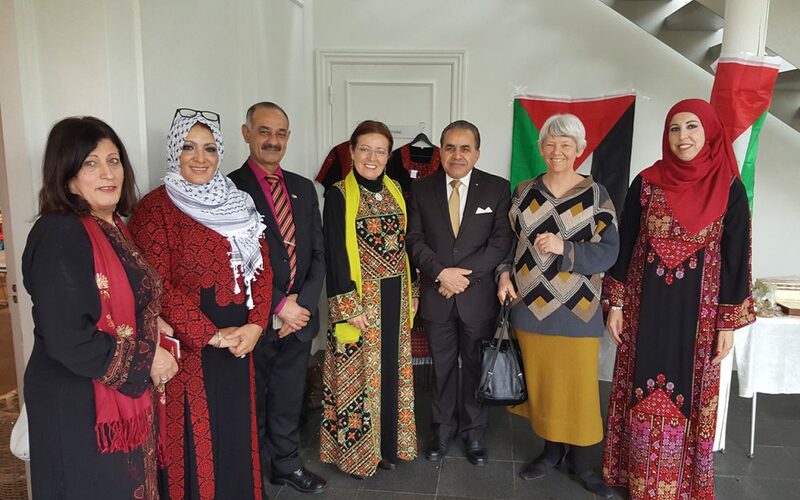 The organisation has its base in Gentofte, Demark, but has members from all parts of Denmark. DAPAWO is a shortage of the name of the organisation. 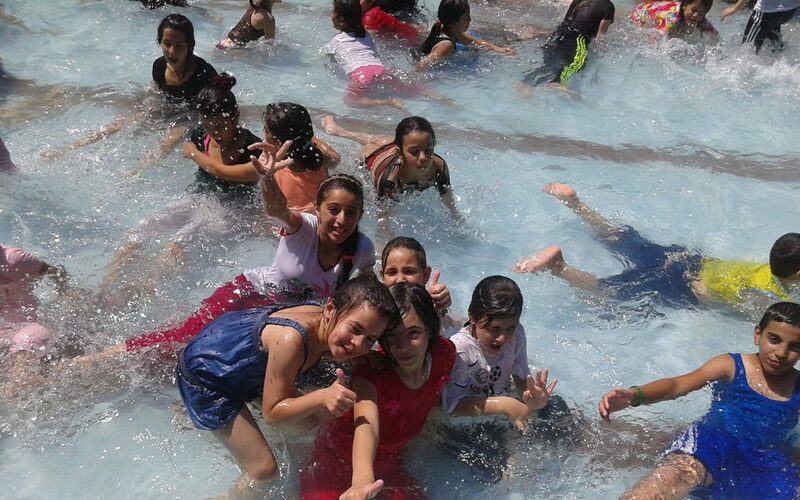 Obtaining better living conditions in relation to work, family life, and disease prevention. Increasing equality in society – socially, culturally and politically. 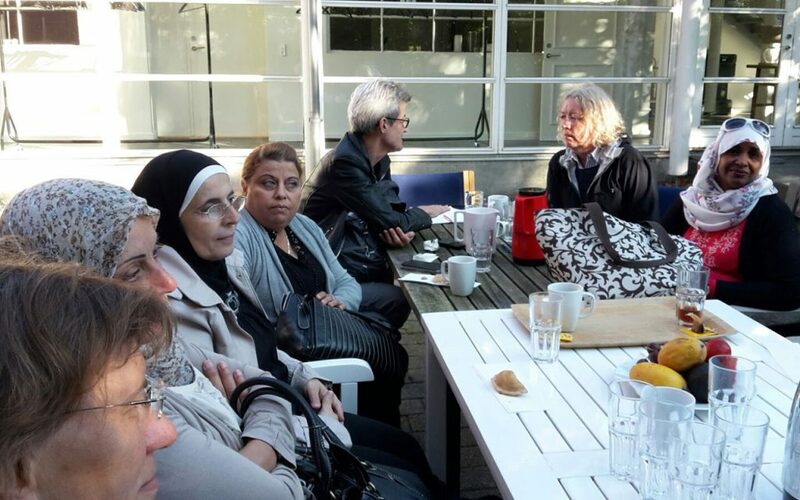 Organizing events in Denmark on Palestinian women’s conditions and history. 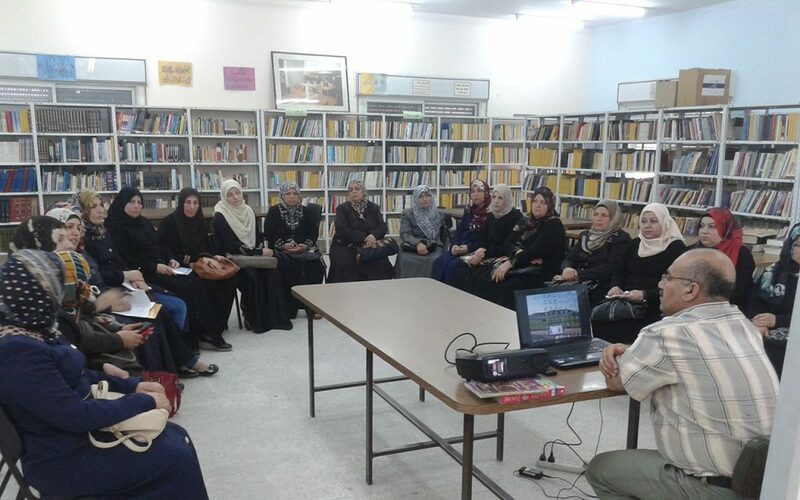 Spreading information on Palestinian women’s situation in Palestine as well as in Denmark. 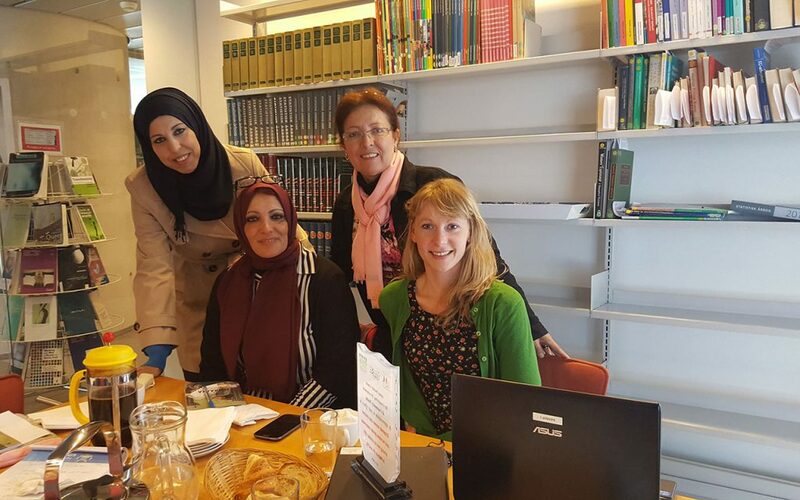 Creating personal and online networks between Danish and Palestinian women on social media platforms in Danish, English and Arabic. 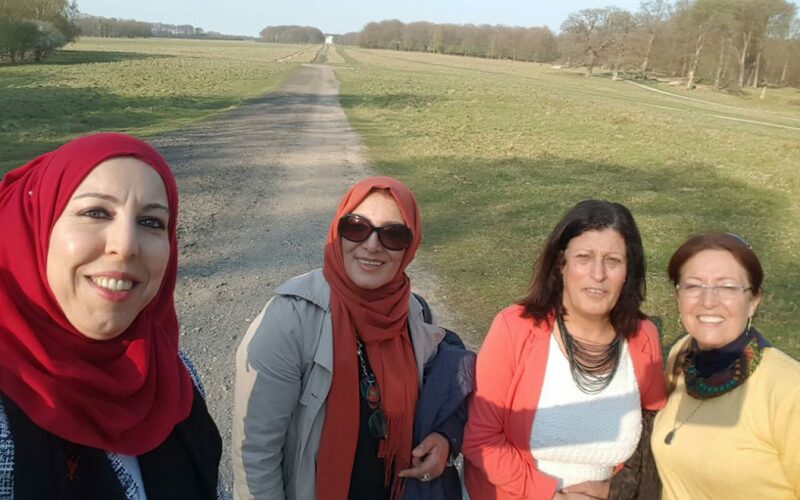 Collaborating with alike women’s oranisations in Denmark, Palestine and the rest of the world. 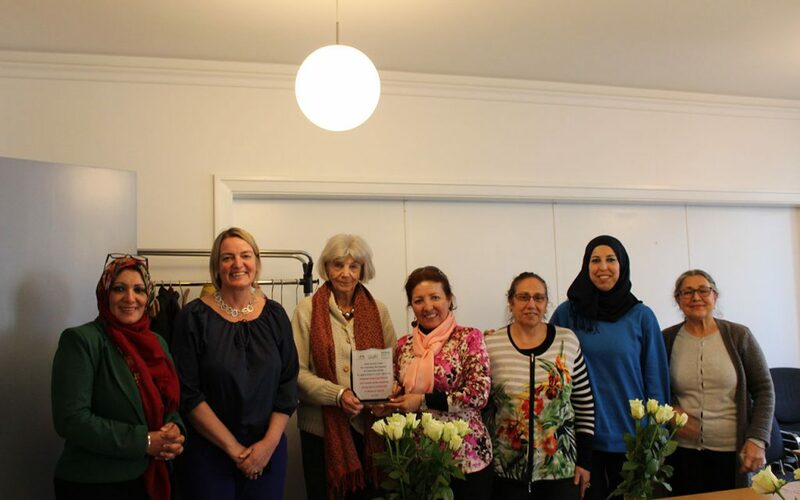 And seek membership in Women’s Council in Denmark. 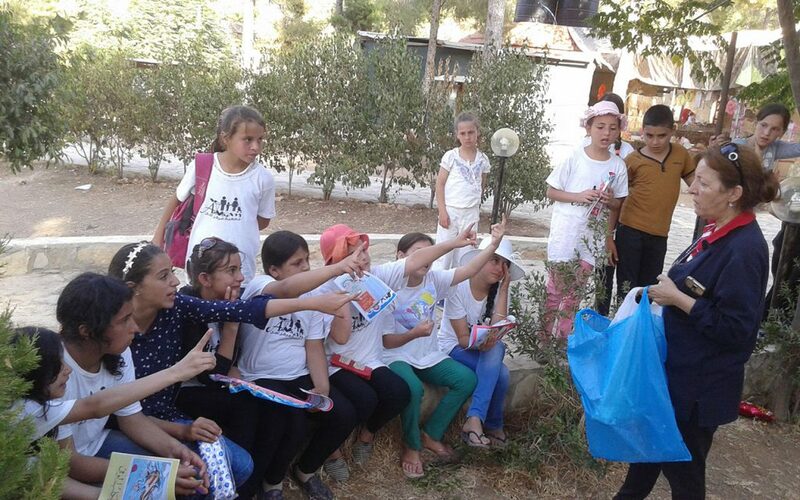 Supporting local, social projects for women in Palestine. The organisation accepts members who will contribute and voluntarily take part in the organisation’s objectives and activities. The annual members-fee is determined at the general assembly. The fee is charged each year on April 1. 1.The general assembly is the highest authority of the organisation. The board summon the members for the annual general assembly in March with a 14-days’ notice. 2. All decisions at the general assembly are made with a simple majority vote. 3. Everyone who has paid their members-fee are permitted to vote. 4. In case of illness or the like a member can surrender her voting rights by writing a power of attorney. 1. Appointment of a moderator and a rapporteur. 3. Approval of the summary of last year’s general assembly. 6. The treasurer’s report and approval of the budget. 7. the chairwoman’s presentation of the coming year’s budget and the assembly’s approval of the same. 8. Suggestions from the members and the board. Suggestions from the members must be in the hands of the board at least two weeks prior to the general assembly. 9. Election of board members and an internal accountant, and substitutes to these. An extraordinary general assembly can only be convened by the board – or on the encouragement of at least five members. 1. The board is elected at the general assembly where an internal accountant and a substitute to this is also elected. 2. The board consists of 7 members and 2 substitutes. The board most mainly consist of women. 2 positions can be filled by male members. Chairwoman and supporting chairwoman positions must be filled by women. In even years are the chairwoman and two board members elected. In uneven years are the supporting chairwoman, the treasurer and to board members elected. Two substitutes to the board, an internal accountant and a substitute to the internal accountant are elected each year. 4. The board constitutes itself with the chairwoman, supporting chairwoman and treasurer, which makes up the executive committee. 1. 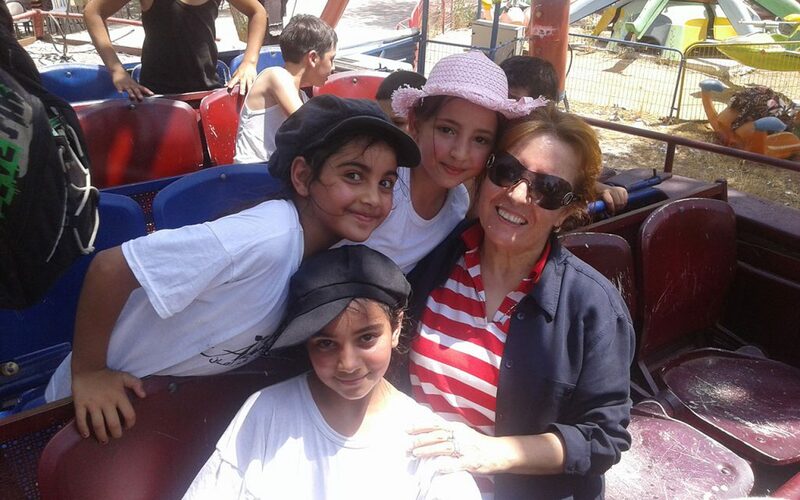 The daily management is handled by the chairwoman in consultation with the supporting chairwoman and the treasurer (i.e. the executive committee). 2. The chairwoman and the treasurer have the preemptive rights. 3. The organisation’s accounting and money is administered by the treasurer on approval from the chairwoman. The treasurer has the only authority to withdraw/transfer money from the organisation’s Nem Konto. 1. The financial year runs from March 1st and 12 months ahead. 2. The yearly accounting and budget-suggestion of the coming year is send to the members 14 days prior to the annual general assembly. 3. Revision takes place once annually at the end of the financial year. 4. Only the organisation is liable for its obligations to the organisation’s at any time belonging fortune. 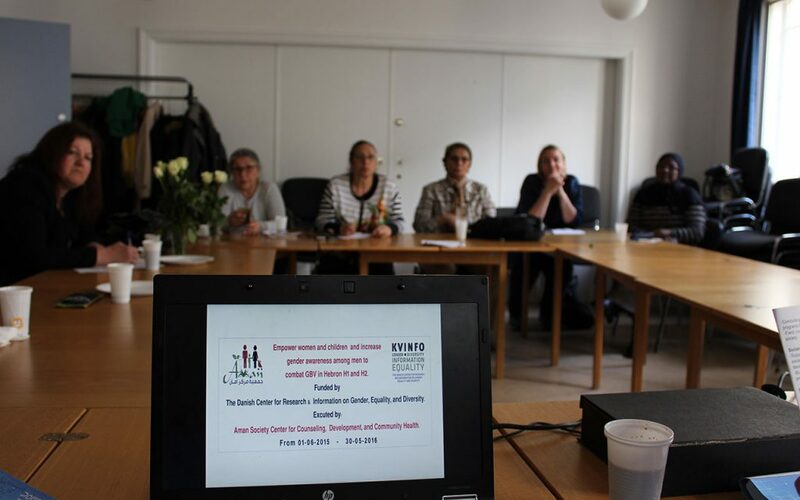 There is no personal liability connected to the members or board of the organisation. The organisation can be terminated by 3/4 of the present members’ votes on two consecutive ordinary general assemblies and/or extraordinary general assemblies. 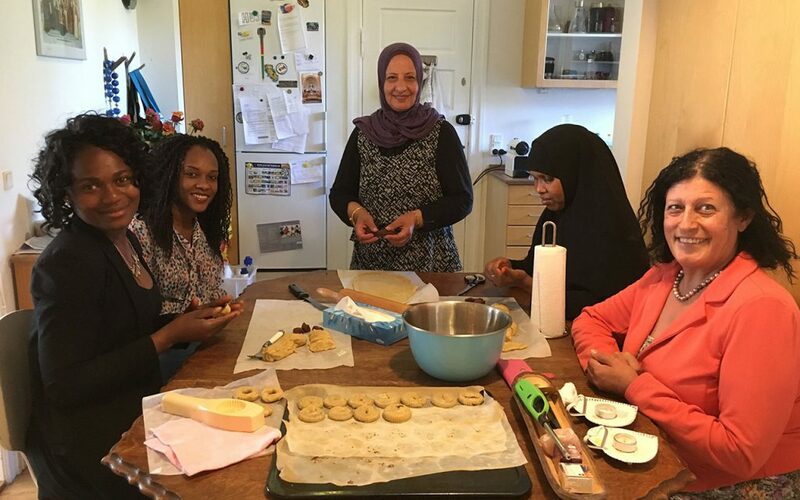 Any assets of the organisation will in case of termination be donated to a Palestinian women’s organisation with objectives similar to DAPAWO’s. this will be approved at the terminating general assembly. Revised and approved at the general assembly April 11th, 2015 – due to a need for further revision it was agreed that the board were allowed to revise and approve necessary changes at the forthcoming board meeting.